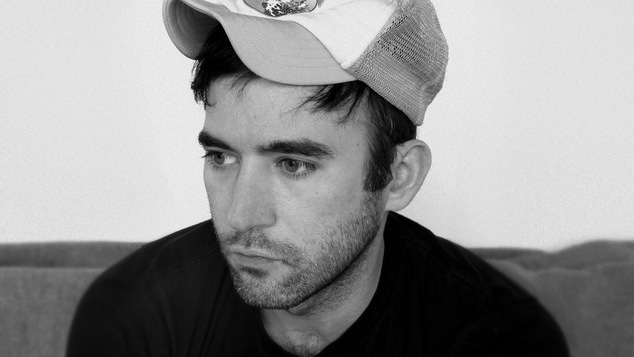 Musician Sufjan Stevens will provide the soundtrack to a new film from A Bigger Splash director Luca Guadagnino. Following the success of A Bigger Splash, which was a remake of a French film, Guadagnino made another film with cast members Tilda Swinton and Dakota Fanning. Suspiria, is a remake of a 1977 Italian horror film, it was shot in Italy last year and will be out later in 2017. The Italian director’s next project has also wrapped and will make its premiere at the Sundance Film Festival later this month. Call Me By Your Name, a film adaptation of the 2007 novel by Andre Aciman. The movie is a gay love story set in 1983, and follows a 24-year-old American scholar in Italy who attracts the attention of a 17-year-old Jewish-American boy. The film will star Armie Hammer from The Social Network and The Man from U.N.C.L.E. and Timothée Chalamet, and Sufjan Stevens will be providing the soundtrack. The soundtrack will be Steven’s eleventh album of music and his first new music since his critically acclaimed record Carrie and Lowell which was released in 2015.